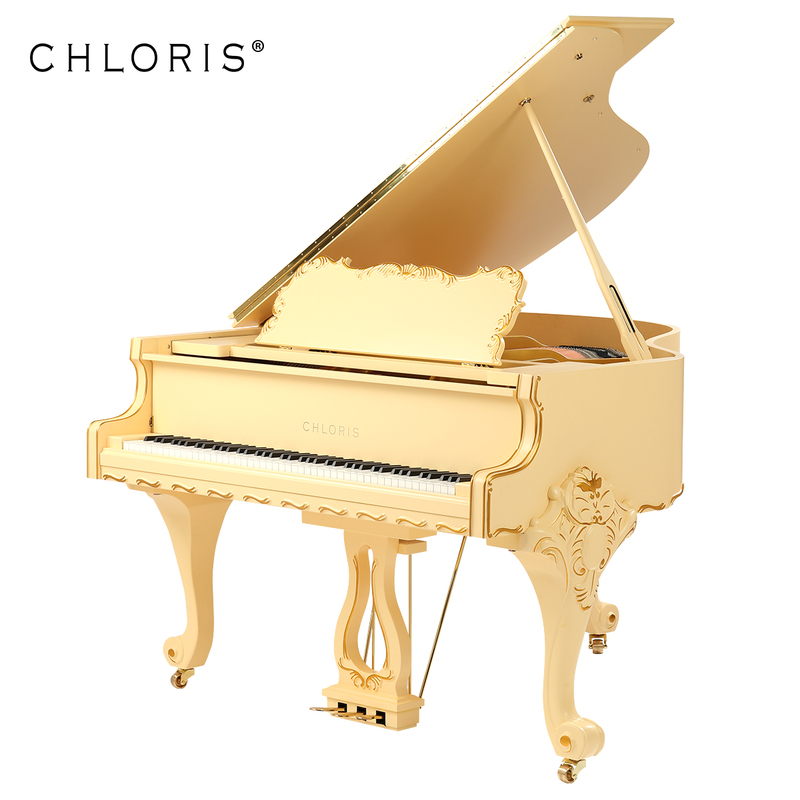 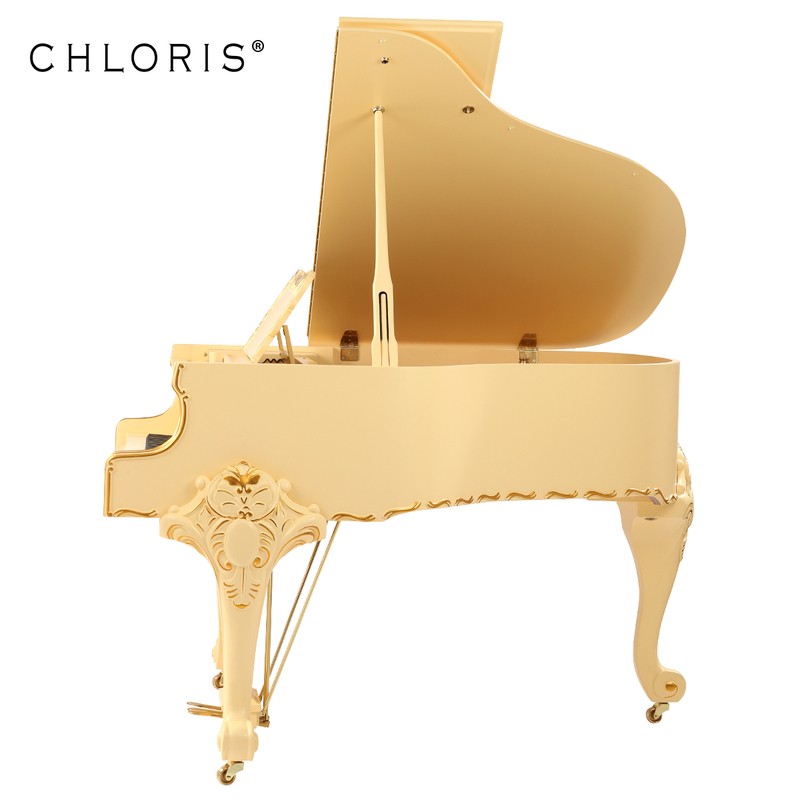 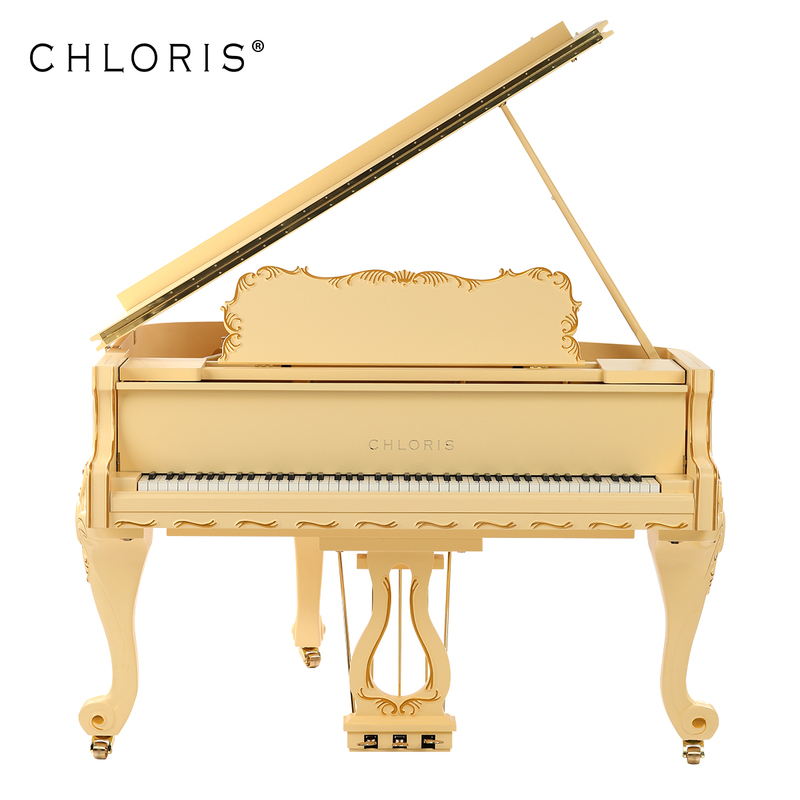 The Chloris HG-152 is elegant and noble. 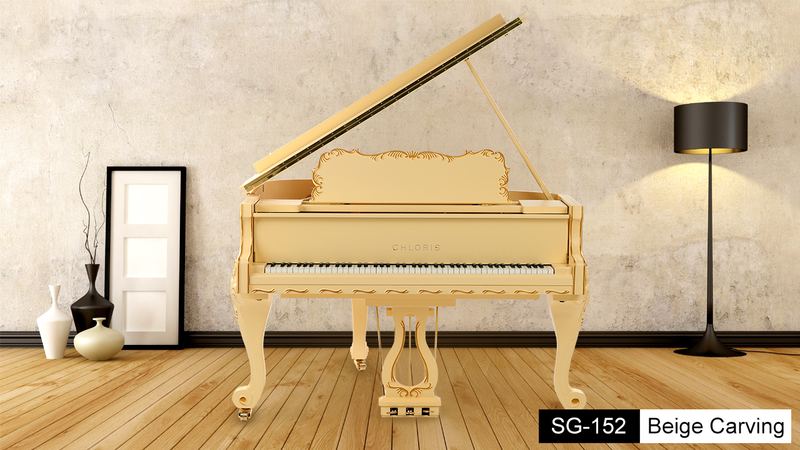 The European-style piano legs are both practical and beautiful, classic and trendy. 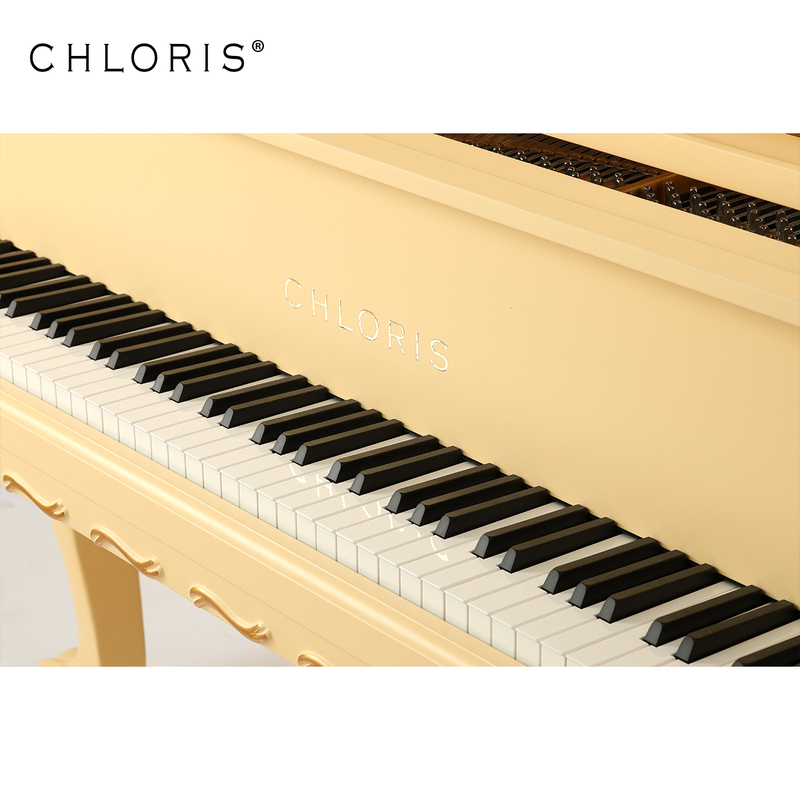 The sound is full and round, the performance is sensitive and comfortable, and the audio vibration is fast and accurate, allowing you to express any musical concept. 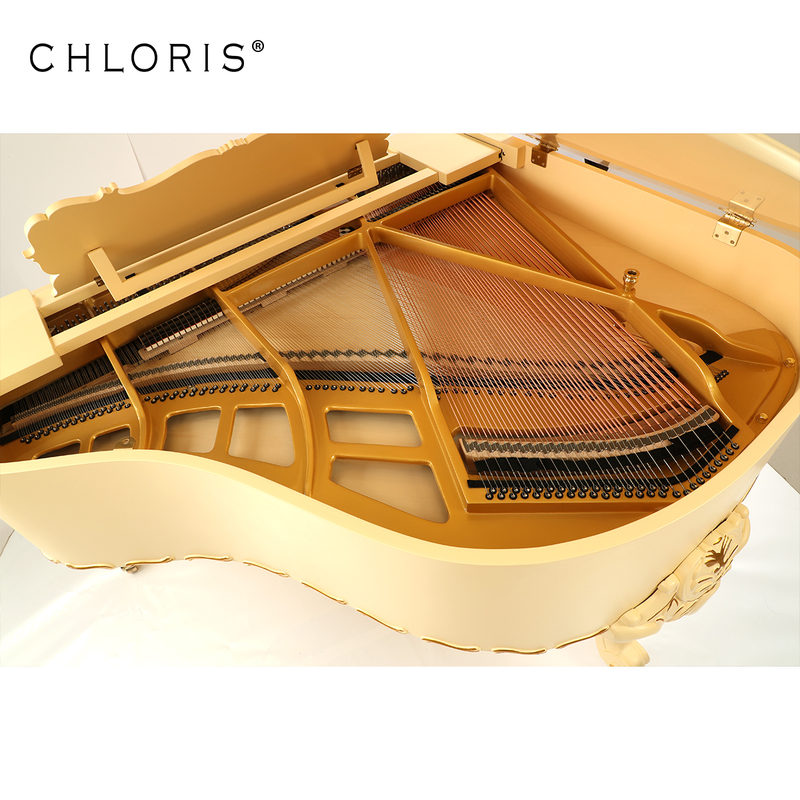 Its mellow quality makes it possible to perform its unique expression in both solo and orchestral ensembles. 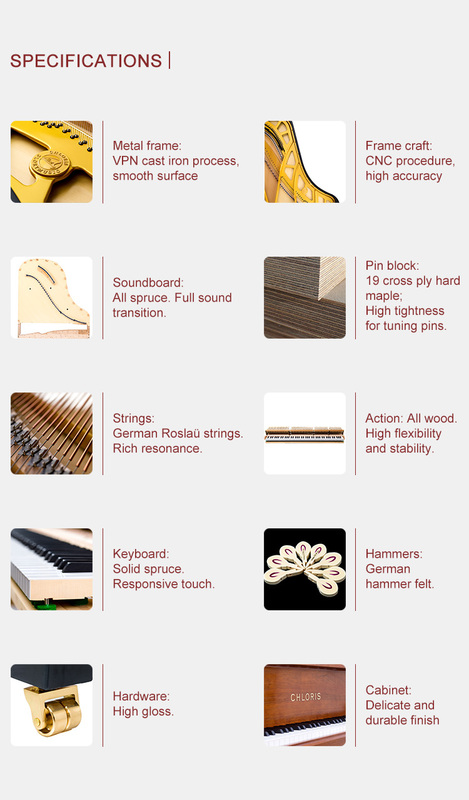 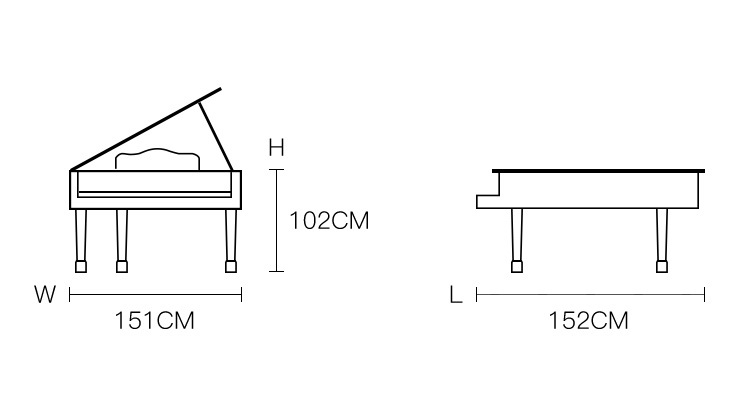 If you are looking for a grand piano but have size restrictions, this is the ideal choice.